The Sustainable Couple: How Online Shopping Helps Us Keep a Budget. How Online Shopping Helps Us Keep a Budget. This is a sponsored post by GlassesShop.com. 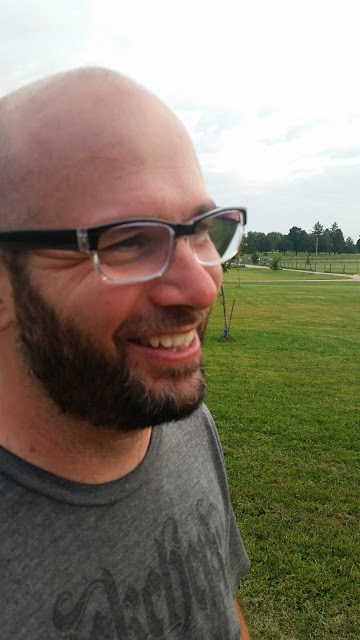 John received a pair of frames and lenses at no cost in exchange for an honest review. All opinions in this post are ours, and we would have shopped at GlassesShop.com regardless of the sponsorship. There are some days when I just think I am going to lose it. Or that my head is going to explode. Numbers and math simply aren't my thing. I get overwhelmed and frustrated when trying to manage our household budget, especially when we are paying off debt like crazy and planning for large (cash) purchases at the same time. I just get so stressed out about saving. And spending. And everything remotely related to the aforementioned. The other day John mentioned needing a new pair of glasses. His prescription changed a bit, and his frames were basically being held together with glue and a prayer. New glasses aren't cheap, especially from the optometrist's office. 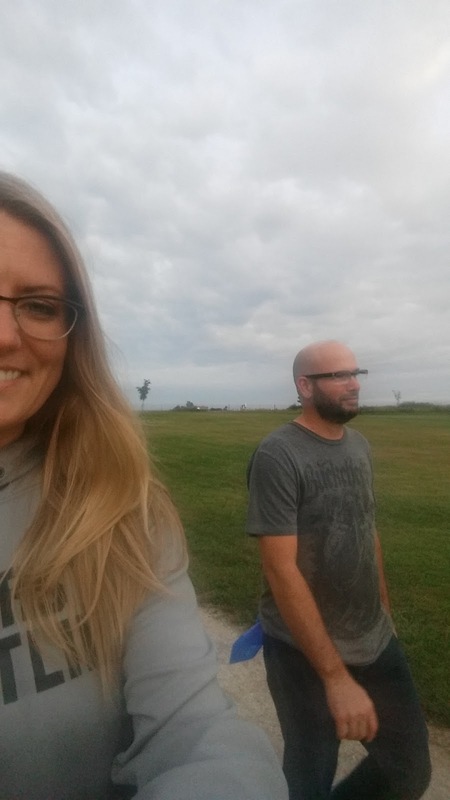 I was trying to prepare myself for a nearly $500 bill for a new pair of glasses (frames and lenses), but both John and I were overwhelmed with the idea of dishing out that amount of money. 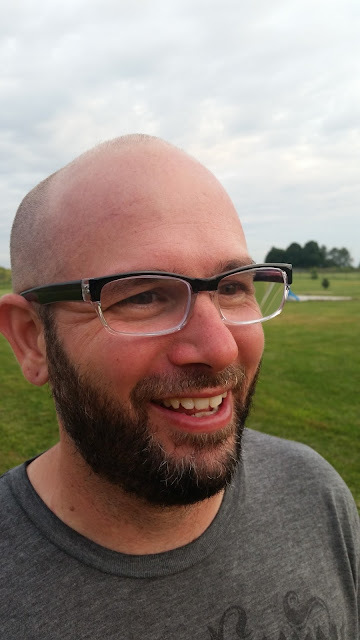 I remembered a friend told me a few weeks back about getting a pair of frames online for a significantly more affordable price, but didn't pull the trigger on purchasing a pair for John. It was time to do some shopping, and you can bet I wasn't going to the optometrists office. I headed to my MacBook instead, and handed it over to John to browse GlassesShop.com. Checking out all of the frames took about an hour because there are so many to choose from. There were tons of colors and frame styles. Measurements and dimensions were easy to find on the individual glasses and helped John narrow his choices to purchase glasses online. Homestud found a flashy pair of frames for about $29.95, and was able to order progressive bifocal lenses for an additional $68.85. Shipping was fast and efficient, too! You guys, do you even realize how much of a savings this was by simply shopping online?! I'll tell you: It's about a savings of $300. Three.Hundred.Dollars. What would you do with an extra $300? We put that money right back into our savings account. 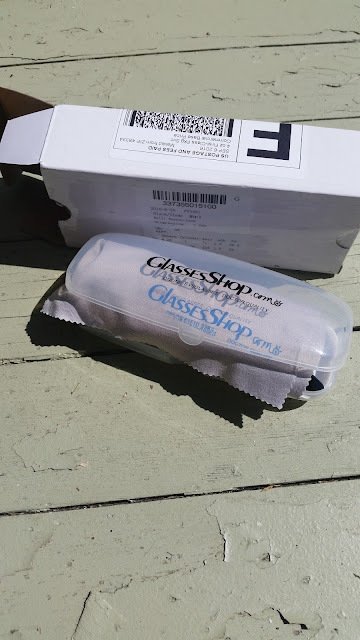 The stress relief from saving money by shopping at GlassesShop.com was priceless. We spent an hour or so at the dog park a few times last week, letting the dogs stretch their legs and soaking up some free entertainment. 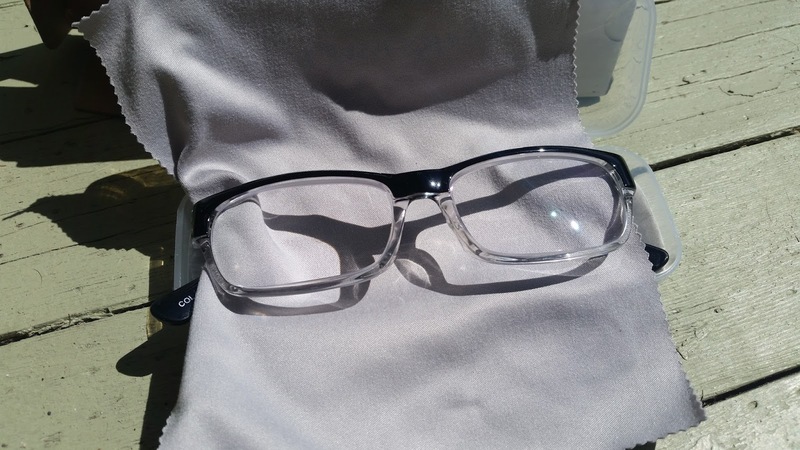 John remarked several times that he really liked his new frames, and that they were very comfortable. He did go to a glasses retailer in the mall to have them adjusted slightly, since he didn't feel confident doing it himself. The lenses were high quality, and his prescription seemed to be filled just as it should have been. Really, GlassesShop.com took a lot of the stress and hassle out of this shopping experience. Not only were John's frames and lenses considerably more affordable, but they were shipped to our door in about 14 days and were packaged beautifully. I might even check out their prescription sunglasses for myself this winter. This left us with more time for other things, like dates at the dog park. That, my friends, is how online shopping helps us keep a budget.